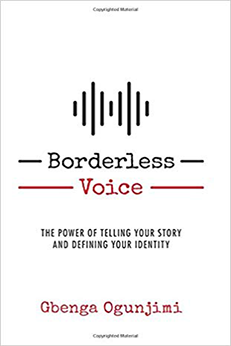 If you imagine the right narrative, Borderless Voice says you can achieve your goals by turning it into a strategic advantage. 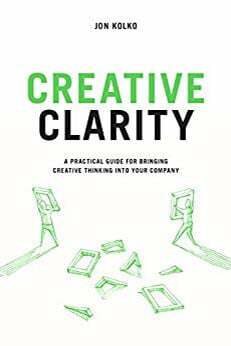 Creative Clarity is about applying skills to engage creativity relative to the rigorous demands of a business environment. Fast Focus helps readers improve their productivity with the greatest weapon against procrastination, avoiding distractions to gain focus. In The Future of Happiness author Amy Blankson argues that there is a “middle path” between technological overwhelm and technological obsession. Believe that you're too busy to be mentored, or to be a mentor to someone else? One Minute Mentoring shows you how to get the benefits despite limited time. Former actor, Isaac Lidsky, present his vision, something he calls "eyes wide open", on breaking free of the "blind spots" in your own life. 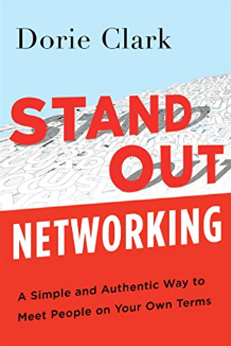 For professionals tired of networking events, Stand Out Networking offers a simple solution to the “I-hate-going-to-networking-events” problem: Don’t go. 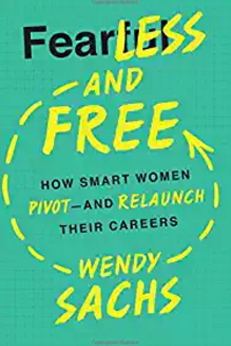 Author Wendy Sachs offers advice to women who are making a shift in their professional careers in her book Fearless and Free. 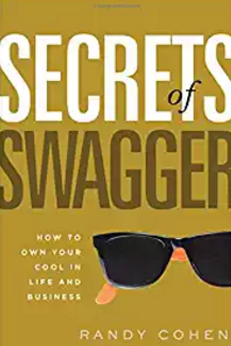 Secrets of Swagger highlights the power of confidence, creativity, character, and communication in crafting a distinctive personal and business brand. 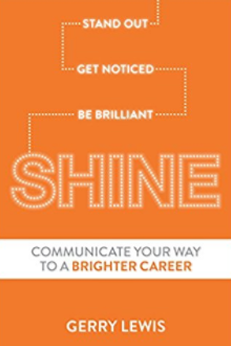 SHINE isn't your ordinary book providing workplace communication tips. In stead, it helps readers connect with the people in their world with more impact. How do you take a step back to be a parent while maintaining your place in the business world? 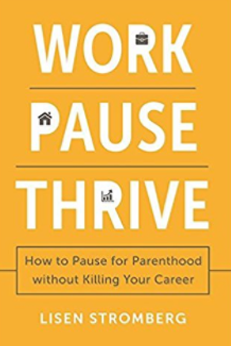 Work Pause Thrive argues that society needs to step up.